Well, when I was 10 years old, my comics fandom was already at a fever pitch – no surprise there, it’s the perfect age. 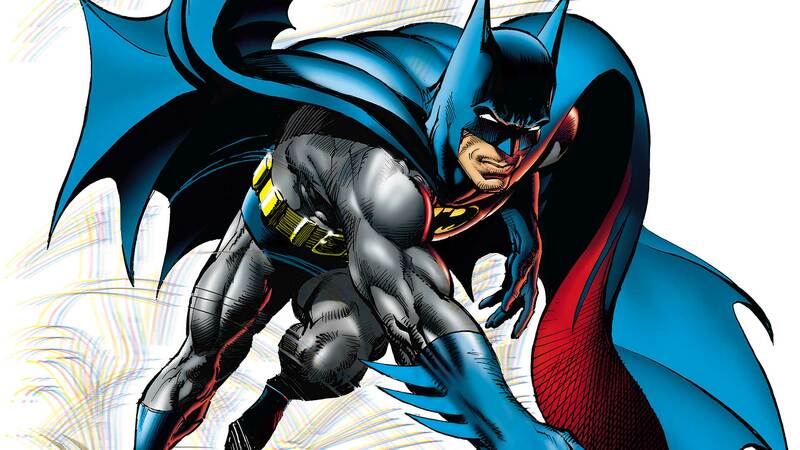 But one of the major reasons was artist Neal Adams, who, for my money is the greatest Batman artist who ever lived. 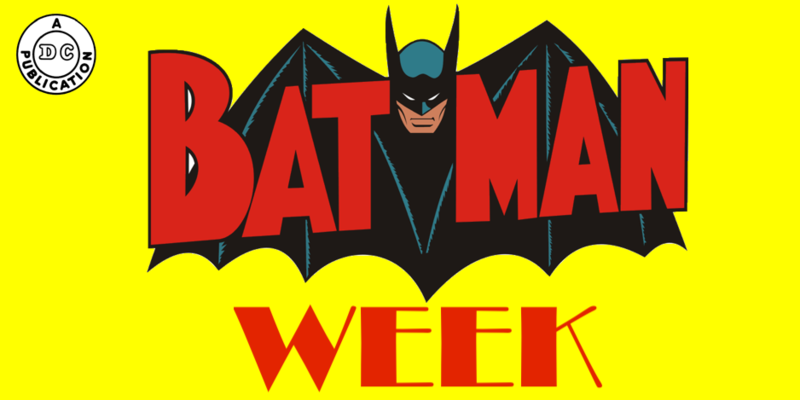 So, it is with no small amount of pride that 42 years later, Adams has agreed to write the introductory essay for 13th Dimension’s BATMAN WEEK. When I was 10 years old, I began a project I called the Batman Encyclopedia. I intended each page to describe and diagram one aspect of Batman. His car. His belt. His butler. His newer car with the lab and on and on. I did maybe 10 pages. I tell people when asked that I don’t have some sort of special affinity for Batman. That he’s just another comic book character. But he’s not. I am Batman. In my best form, in my best moments, I am Batman. I have no superpowers. I haven’t been bitten by a radioactive lightning bolt, but if somebody needs help, I will help them. When I go to the gymnasium, I push up as much metal as I can. I try to be strong and worthy because it makes me feel good and because I want to be ready for an emergency if it happens. I am a person you can depend on and if the opportunity comes along for me to help somebody, for that moment, I am Batman. Aren’t you? Really? In your best moments aren’t you Batman? Batman is not a superhero. He is a hero. Like a firefighter, like a police officer, like a good neighbor. He is the other bookend of the superhero genre. Superman is at the other end because, for goodness’ sake, he’s an alien. To whom we are marshmallows. But Batman, down at this end of the superheroes, catches a cold, has to heal from wounds and puts himself in danger in the most stupid and irresponsible ways because he believes he can make a difference. That’s what Batman is to us all. That’s why we love him. That’s why Batman will continue. Because, my friend, I am Batman. And you, in your best moments, are Batman too. 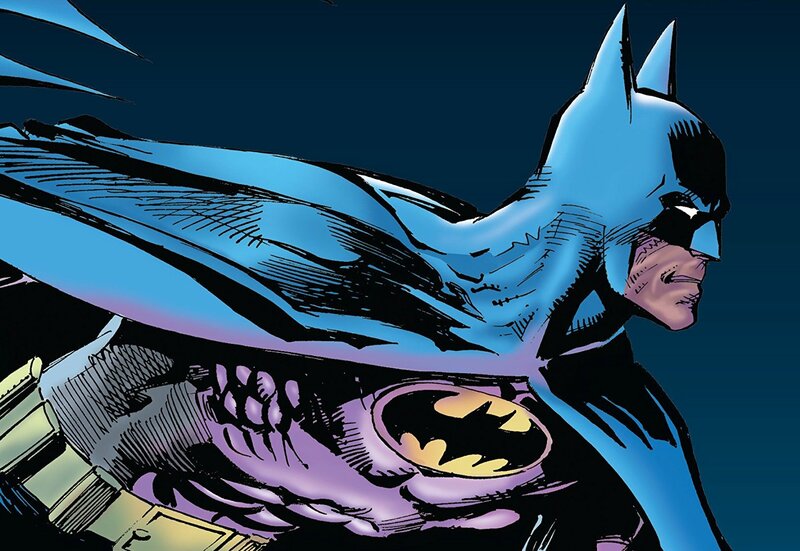 — The NEAL ADAMS INTERVIEWS: On Batman and More. Click here. Great story Mr. Adams did on the character he knows the best.